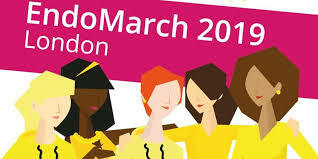 This entry was posted in endometriosis, fertility and tagged EndoMarch, EndoMarch 2019, EndoMarch London, Endometriosis, endometriosis and infertility, fertility forum, infertility, RCOG, Royal College of Obstetricians and Gynaecologists. by fertilitymatters. Bookmark the permalink.